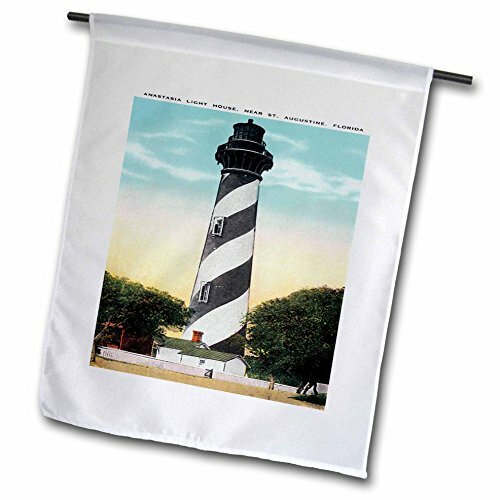 Anastasia light house, St. Augustine, Florida flag is a creative way to celebrate all year round by adding a little bit of color and fun. Made of 100% single-ply semi-opaque polyester with the image printed on one side; a lighter image will be visible on the backside. Hang using a pole, on the wall, ceiling, banister, and door or anywhere you feel the need to add a splash of color. Hanging hardware/pole not included. 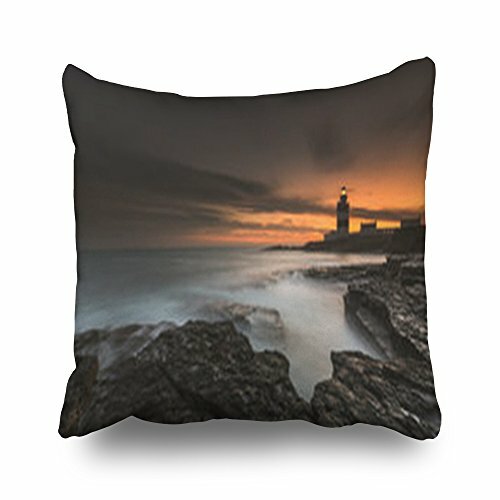 Throw Pillows Covers Design Lighthouse Hook Head County Wexford Ireland Colorful Lighthouses Square 18 x 18 Inches Decorative Pillowcase Home Decor Sofa Pillow Cushion Cases Simple colors, simple patterns, but without losing the taste. First-class quality, a lot of things tangible, and perhaps you can see in the picture out. We sell the pillow cover is designed, unique styles and patterns, so you have a good life atmosphere. INDOOR & OUTDOOR USE:Office, Home, Bedroom, Drawing Room, Living Room, Family Room, Play Room, Study Room, Dinning Room, Nursery Room, Kitchen, Bedding, School, Kindergarten, Sofa, Couch, Bench, Deck Chair, Chair, Seat, Diwan, Divan, Floor, Lounge, Hotel, Car,Yoga, Dance, Wedding, Christmas, Festival, Decorative, Saloon, Club, Bar, Pub, Coffee House/Shop, Party, Peacock, Meeting, and Others. [NOTICE/TIP]: Simplex, durable and soft short-pile velvet, not a scratchy print on cheap paper thin cotton; Wrinkle-free. Fabric selection and strictly controls the shrinkage and fastness of the fabric,smoothness,and durability. 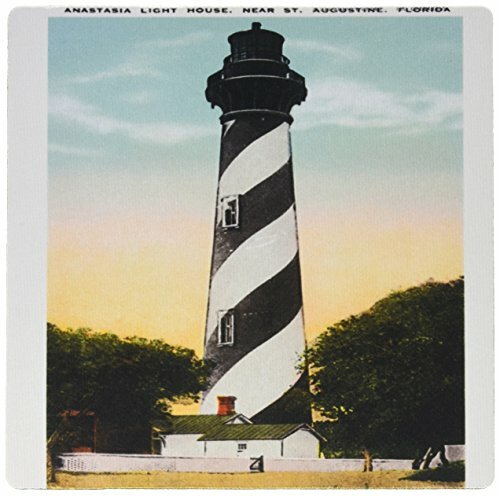 Anastasia Light house, St. Augustine, Florida Mouse Pad is 8" x 8" x .25" and is made of heavy-duty recycled rubber. Matte finish image will not fade or peel. Machine washable using a mild detergent and air dry. 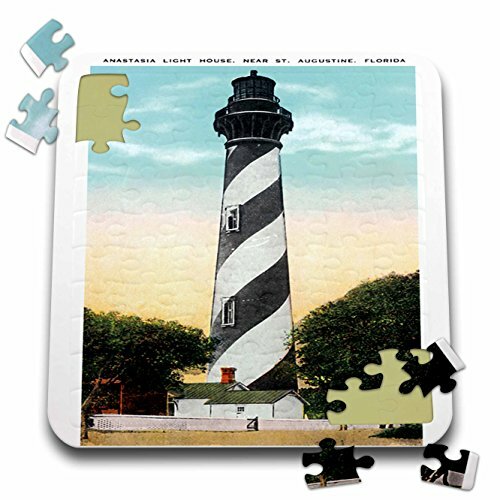 Anastasia Light house, St. Augustine, Florida Puzzle is a fun and enjoyable way to pass the time. This 70 piece jigsaw puzzle measures 10" x 10" when assembled and features a back stand for display. Allowing you the choice to leave and display your finished puzzle for hours of viewing enjoyment or to just simply start all over again. Made of a durable coated cardboard featuring a high gloss finish. Recommended for ages 4 and up. Possible choking hazard due to small pieces. 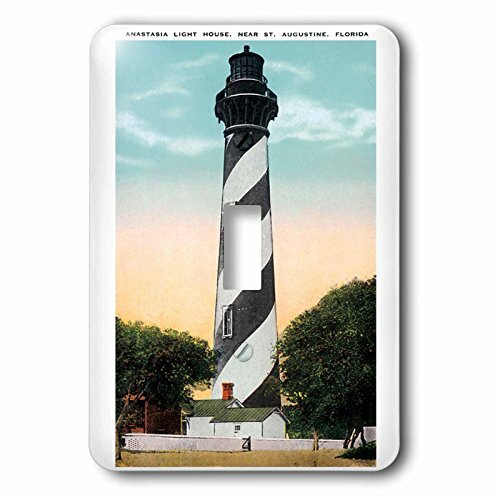 Anastasia Light house, St. Augustine, Florida Light Switch Cover is made of durable scratch resistant metal that will not fade, chip or peel. Featuring a high gloss finish, along with matching screws makes this cover the perfect finishing touch. 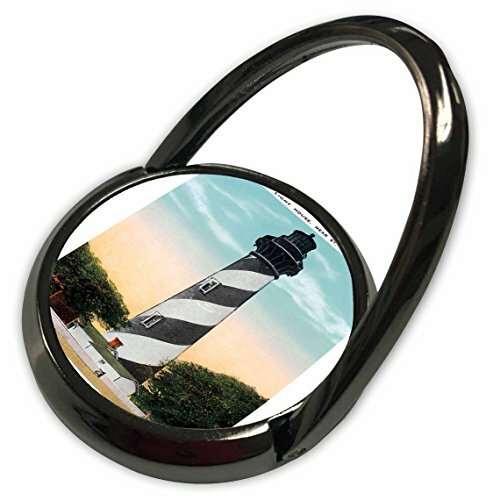 Anastasia Light house, St. Augustine, Florida Phone Ring is an elegant way to add a personal touch to your phone or phone case. This phone ring allows for both flexibility and convenience, offering horizontal and vertical rotations. Features 360° rotating & 180° flipping for a comfortable grip and a perfect viewing angle. Universal compatibility, perfect fit with most smartphones, iPad, and phone cases. The large opening is suitable for both men and woman. With its rotatable kickstand, one is able to enjoy movies, shows, sports, etc. Easily attach the ring to your device or case using the sturdy built-in adhesive. Made of a durable premium zinc alloy. Looking for more Anastasia Lighthouse similar ideas? Try to explore these searches: Multi 32 Ounce Liquid, Mile Electric Fence Wire, and Black Fingerless Neoprene Gloves. Look at latest related video about Anastasia Lighthouse. Shopwizion.com is the smartest way for online shopping: compare prices of leading online shops for best deals around the web. 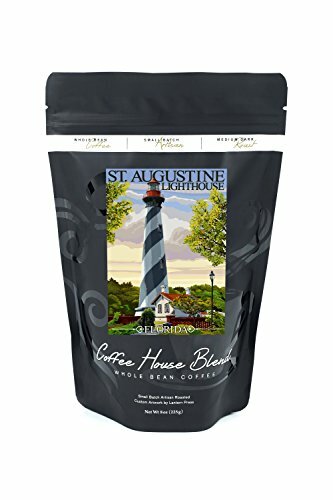 Don't miss TOP Anastasia Lighthouse deals, updated daily.